Retail technology has evolved significantly within the last decade. For me, coming from the digital retail industry and now building a cannabis technology company, it was only a matterof time until the two worlds collided. I was in the trenches of one of the largest global retailers during a time when margins were shrinking and retailers needed to focus on providing the best customer experience while driving out costs from the supply chain. For many retailers, omni-channel was the answer, and where millions of dollars of retail technology investment went. 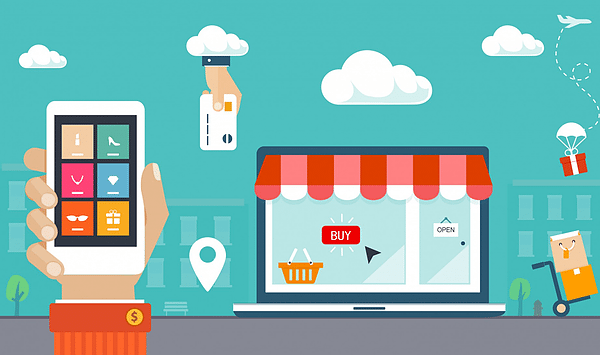 Omni-channel refers to utilizing a multi-channel sales strategy where customers can make a purchase through the channel of their choice, like online, in-store or by phone. The more underappreciated aspect of omni-channel, however, is its fulfillment capabilities, which give the customer the choice to receive the product by pickup in-store, delivery, or shipping. The benefit of omni-channel is clear: giving customers a convenient, real-time experience that lower barriers to making a purchase. But, the challenge is that omni-channel impacts order and inventory managements systems, especially when those systems are independent and disjointed. This is the case for a lot of the large traditional retailers who organically grew siloed systems and are now investing significantly in custom integrations to enable omni-channel.